Here At Excellence, with our “100% GARANTEED No Color REGRET” policy We take it very seriously. Observing samples Charts, and Looking at Digital Pictures of samples sometimes does not bring the desired Results, thedue to Wood Variations or Specie. To Ensure the Desired Result, We encourage our Stain Customers to choose a Few colors out of the Stain Chart to be applied as a sample on your own floors. 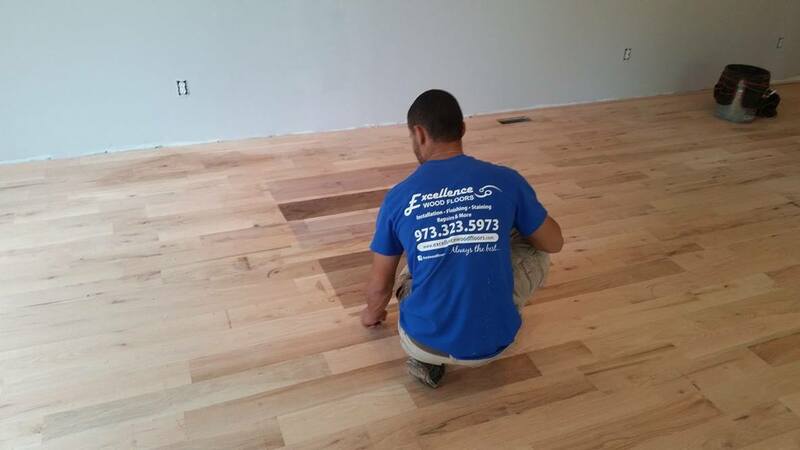 Once Color Is chosen, our professionals will proceed with staining proccess following the chosen finish Coats. Do not Get color Played, Hire Excellece Today and Be Sure you getting what you Really CHOSE!